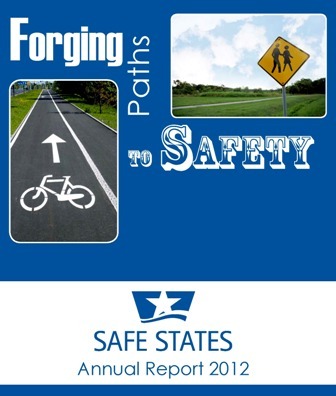 The Safe States Alliance will host its 2019 Annual Conference at the Embassy Suites Hotel in Atlanta, Georgia from September 11-13, 2019. This year's Annual Conference will explore how to strengthen connections that advance, transform and lead the field of injury and violence prevention. The 2019 Annual Conference “Call for Abstracts” will open on Wednesday, March 20, 2019 and close on Friday, April 19, 2019 at 5:00 PM EST.